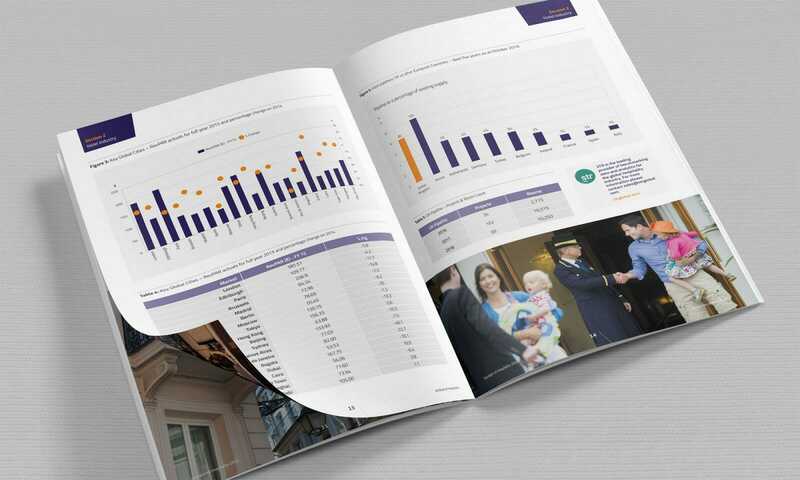 An annual report into the keys issues, facts and figures of the hotel, food service and tourism industries. 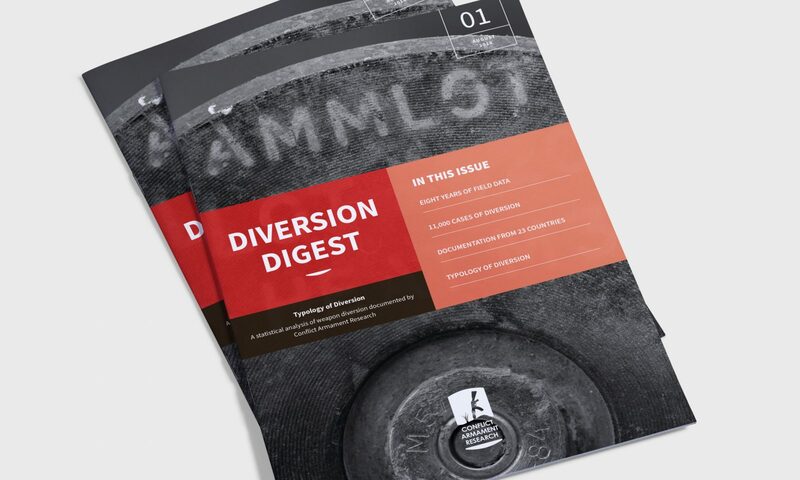 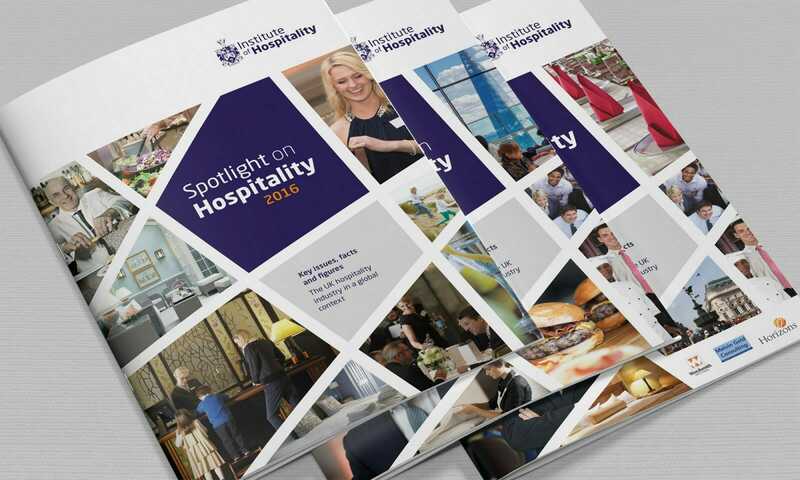 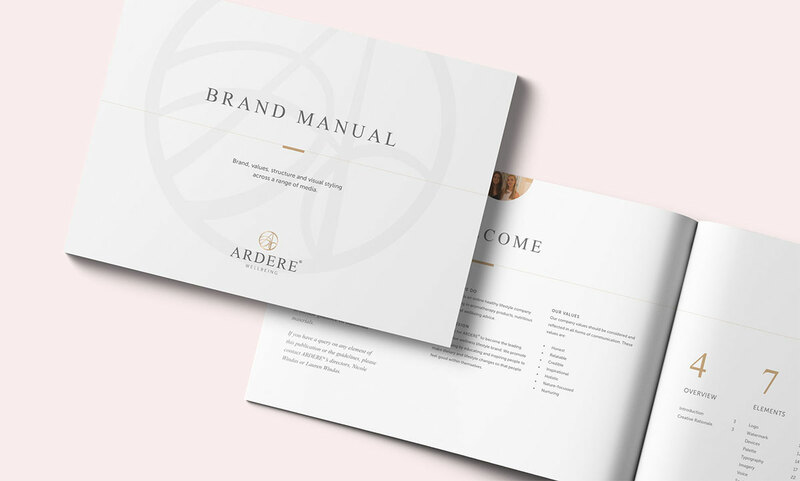 This series of annual reports shed light on the state of the hospitality industry. 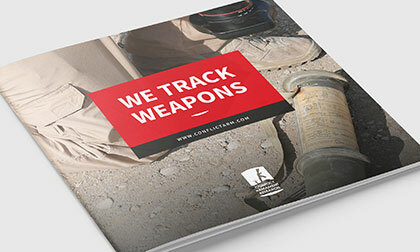 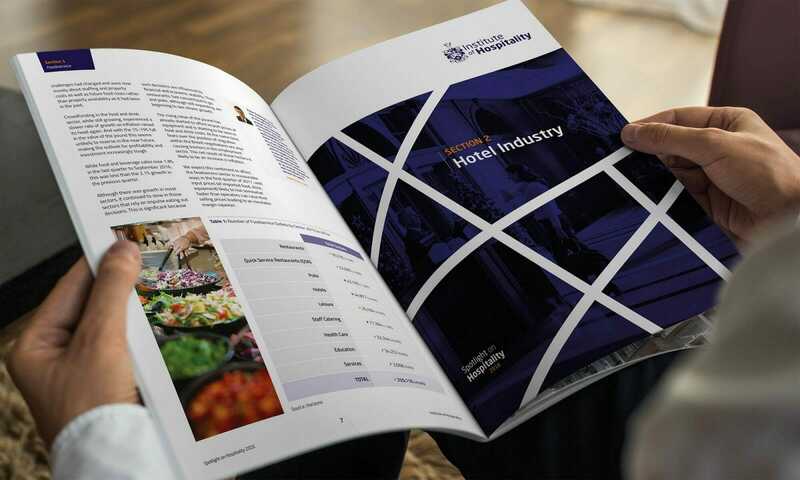 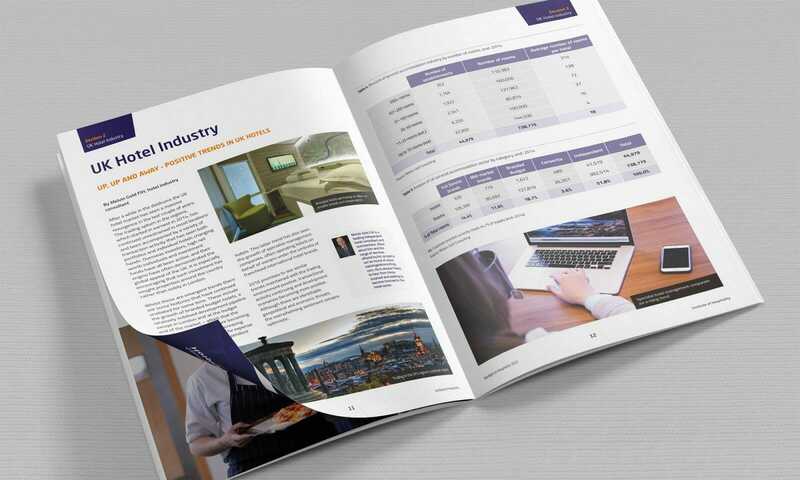 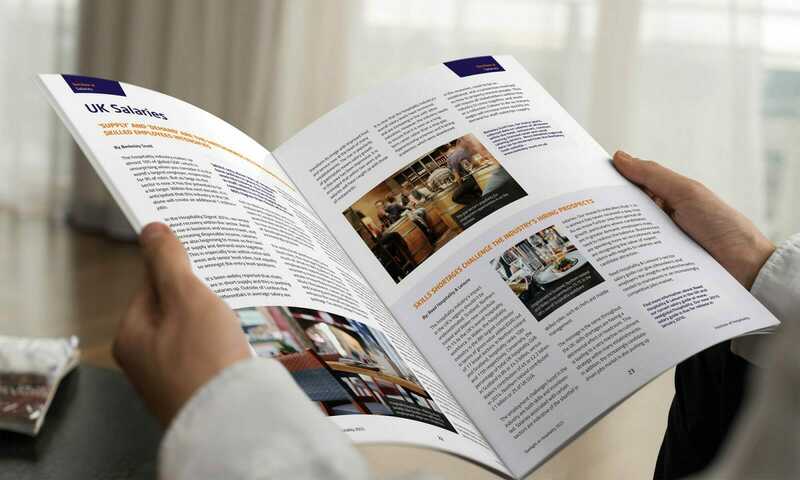 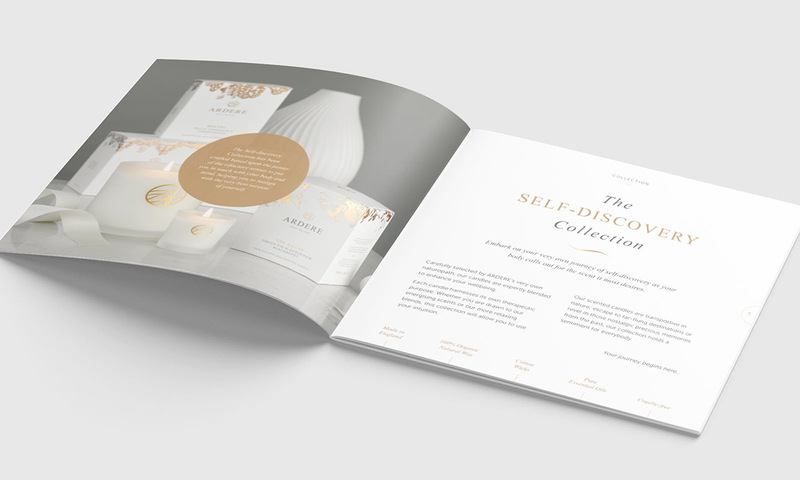 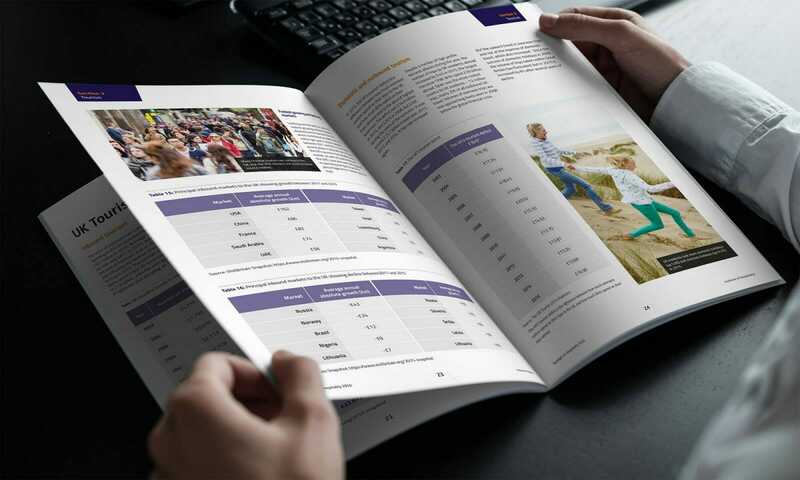 Covering hotel, food and leisure areas the report balances relevant imagery with factual content and charts.